An internet search on ‘funding cancer drugs in the UK’ provides instant insight into the debate: the top results are all about England’s reform of its Cancer Drugs Fund (CDF). But not far down the list comes information from patient groups followed, at the top of page two, by press coverage of the familiar concerns of patients denied access to cancer drugs. These hits do not present an objective view of whether the UK has got its funding approach right or wrong, but it’s surprisingly reflective of what many of those involved – patients, industry, the NHS and others – may say. Change has become ‘business as usual’. 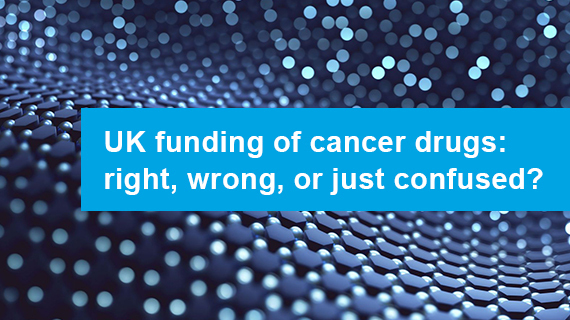 So how do the countries of the UK fund cancer drugs today, and do they have the right approaches – from technology appraisal to ring-fenced funds? 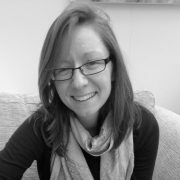 In pharmaphorum’s magazine Deep Dive: Oncology, published in May 2017, health economist Leela Barham examines the various cancer drug funding systems in place across the nations of the United Kingdom and asks whether they have the optimum approaches for both the pharma industry and patients. What do you think healthcare and the pharma industry look like in 2030? Read insights from leaders in the field in the latest edition of Deep Dive: Future Pharma. To ensure you receive future editions of Deep Dive, sign up here for your complimentary copy as soon as it is published.